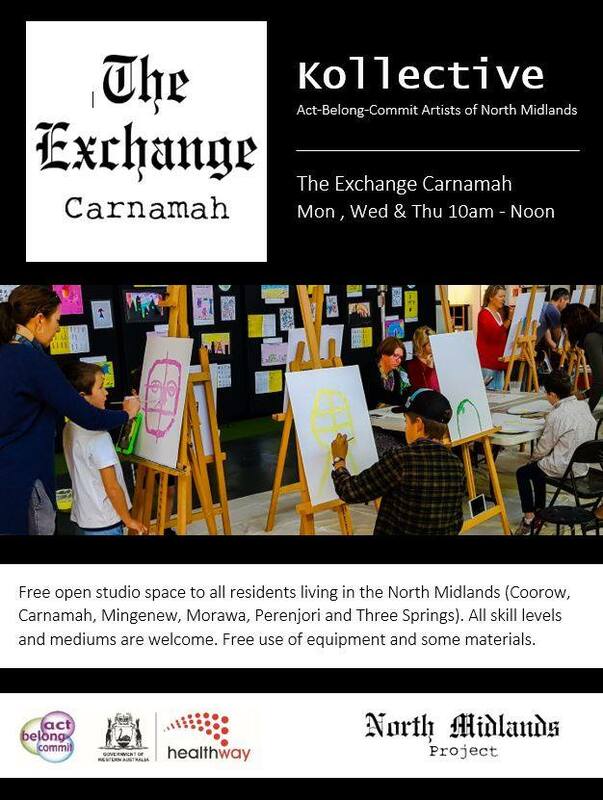 Everyone is invited to paint in The Exchange in Carnamah on Mondays, Wednesdays and Thursdays of each and every week. Free use of equipment and some materials provided. 9:30am to 5:30pm All are welcome to come along and contribute to the community mural being created inside the old co-op building in Coorow. 6:30am to 7am Circuit at The Exchange Carnamah. Free. Best to bring a towel and water bottle. 7am to 7:30am The Don Tea Rooms, enjoy a free herbal tea and a chat at The Exchange Carnamah. 8:30am to 9:30am Free Pilates Class with Alicia Rayner Physiotherapy at The Exchange Carnamah. Best to bring a mat, towel and water bottle. 7:00am to 7:30am Tai Chi Class at the historic Macpherson Homestead in Carnamah. Wear comfortable clothing and bring along some water. 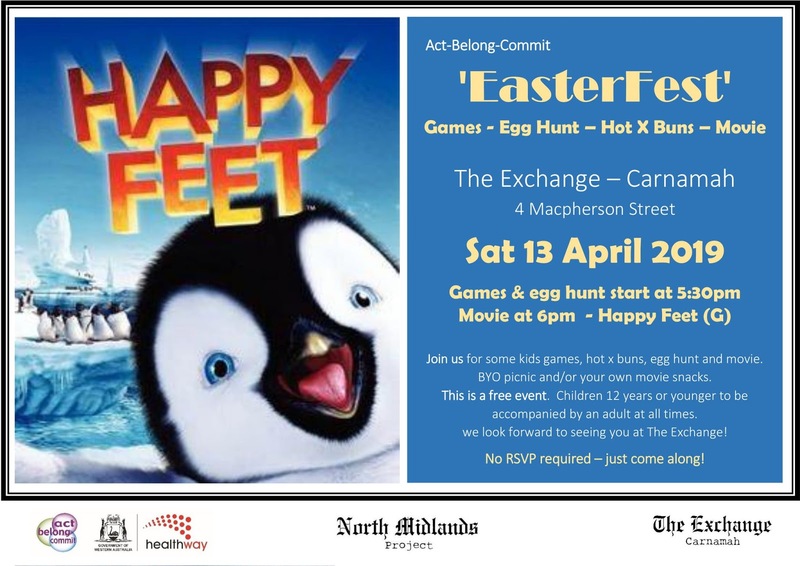 9:30am to 10:30am Act-Belong-Commit Computer Class at the Learning Hub, entry via the Caron Street side of the Carnamah Hall. Free. The festival includes the launch of Scottish Fusion, a group exhibition at The Bank Gallery Space in addition to morning and afternoon teas, drawing and painting workshops and much more. Long Table Australia Scottish Fusion Dinner by One L of a Good Feed at The Supper Club (Carnamah Hall).